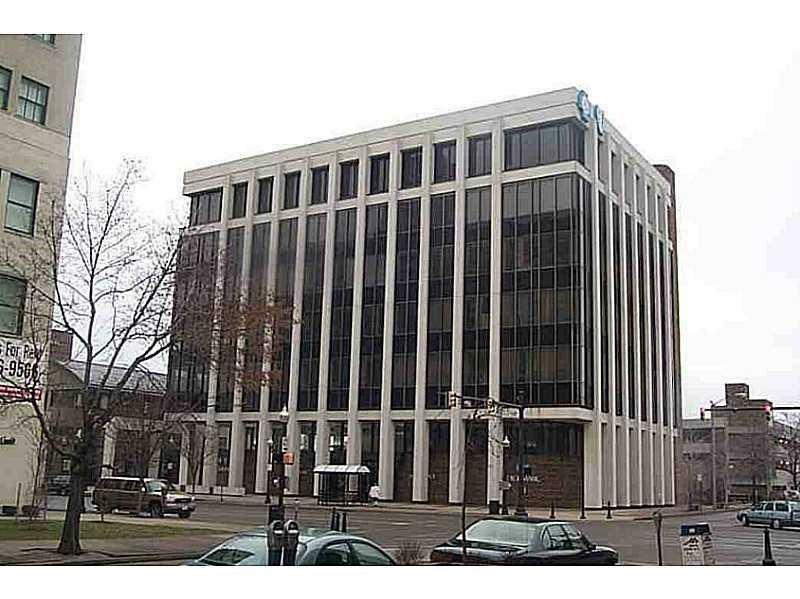 1,927 SF OF FINISHED OFFICE SPACE OFFERED FOR LEASE AT $12.95 PER SF. RENT INCLUDES BASE YEAR UTILITIES, TAXES AND INSURANCE. OWNER MAY REMODEL TO SUIT TENANT. SEE BROKER FOR COMPLETE DETAILS.